Smartphone, tablet, desktop pc, no worries. Even for workers with no @company email adress. Flexible saas pricing even fits tightly calculated workplaces. Bringing global and local intranets together. 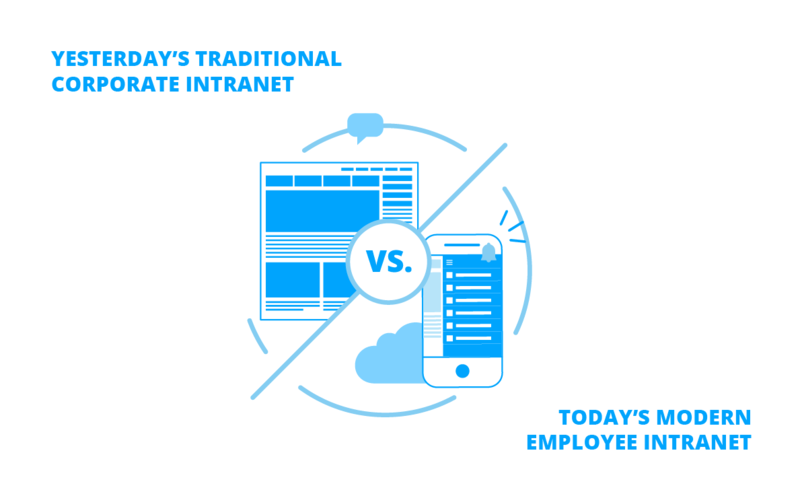 We have seen many intranet projects where organizations try hard to consolidate a diverse landscape of local intranets into a single global project. Staffbase is the solution to reach all your employees. Make long lasting consolidation projects a thing of the past. The Staffbase approach creates a smart and very easy to use information layer that connects multiple sources of news and information across the company. Each information source can be matched with a channel within the Staffbase platform. This allows targeted communication and is very flexible by allowing you to add additional information sources. Markets are conversations and the conversations about your brand and your products or services are happening now on Facebook, Twitter or within your customer community. Share these valuable insights with your employees and easily add your social media activities as channels into Staffbase. It works on all devices. Easy onboarding even for workers with no @company email address. Navigating and reading content is incredibly easy. The reasonable pricing even fits to tightly calculated workplaces. You don&apos;t just buy a great digital communication platform. You buy our experience from dozens of customers with hundreds of thousands of employees from all industries. We know that you don&apos;t start from scratch. Staffbase can integrate into your existing IT environment and is able to grow with your companies’ specific demands. 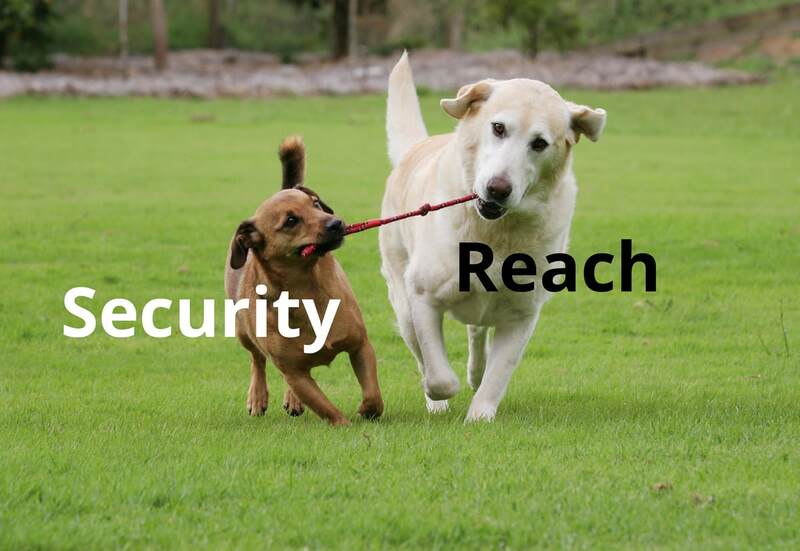 We understand that security is your priority. It&apos;s our priority, too. That’s why we use very strict data security and data protection measures to protect the data of our customers. 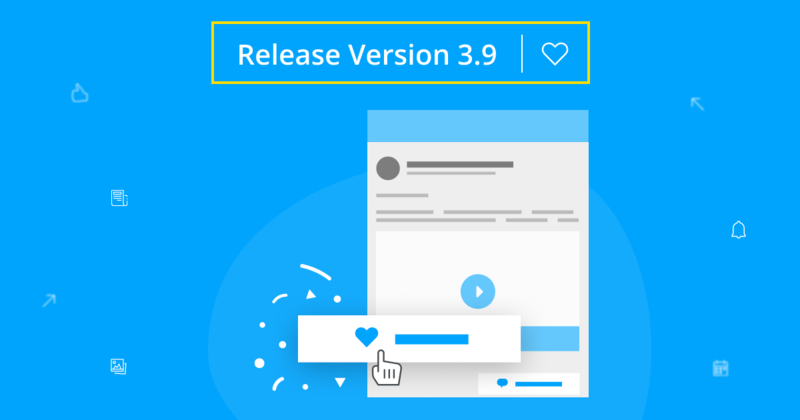 Create and preview the app in a couple of minutes. Have your own app ready for usage in just a few days. Staffbase is multi-language ready. Built-in support for 6 languages, easily add your own. We directly show you what you get. No need to buy fancy mockups and concepts before your app gets delivered.